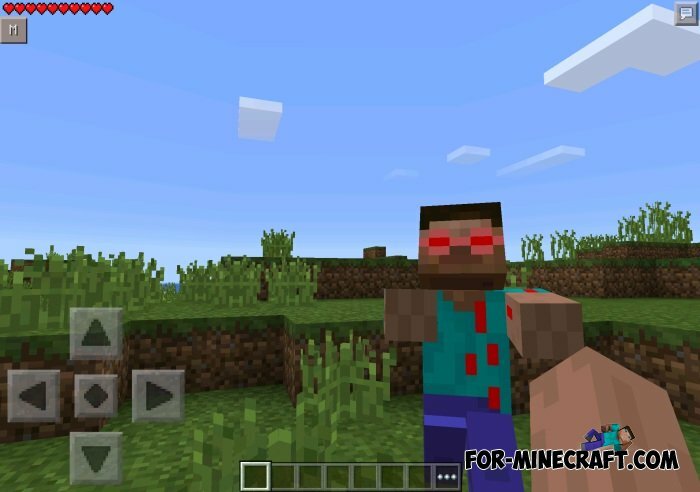 This mod adds your negative clone, Steve evil. He's really angry, because it is in every way to kill you. To his spawn you will need to make an egg villain of 4 lapis lazuli ore, 4 emeralds and 1 egg. 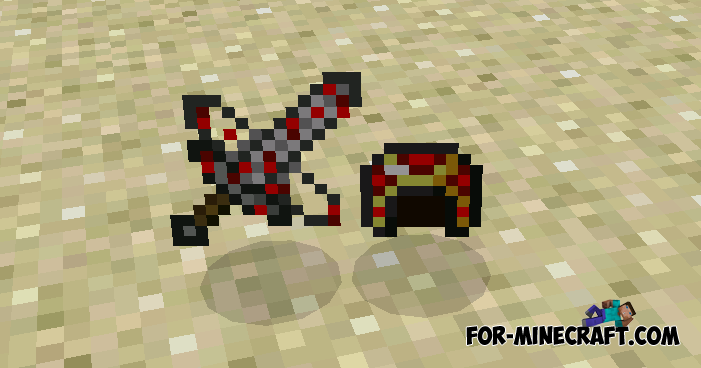 Soldier mod for Minecraft PEThe mod adds to the game the evil and very strong enemy, which will be well equipped and will have a good weapon. «Steve Holding House» map for Minecraft Pocket Edition 0.10.4On the map, Steve built a huge beard, which holds all the forces huge island on which is built a huge house with a small garden in the backyard.